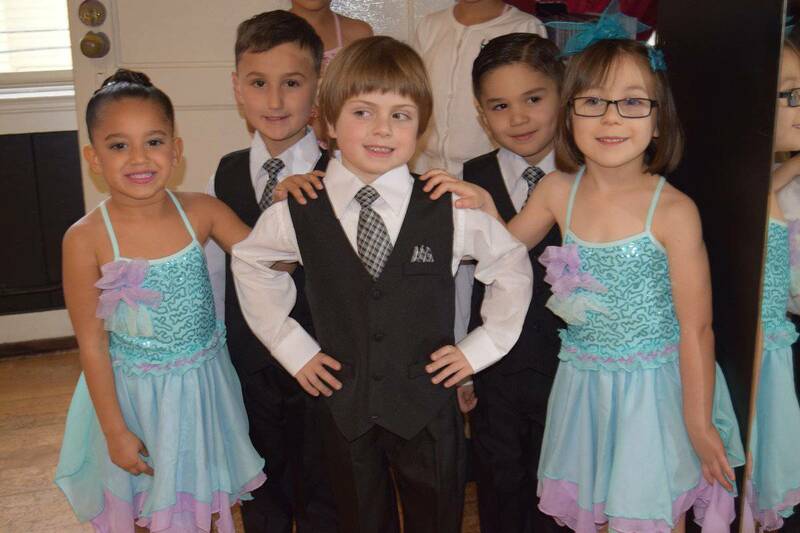 Established in 1994, Genesis DanceSport Studio is a realization of a dream to provide the local community with a social and competitive ballroom dance outlet. 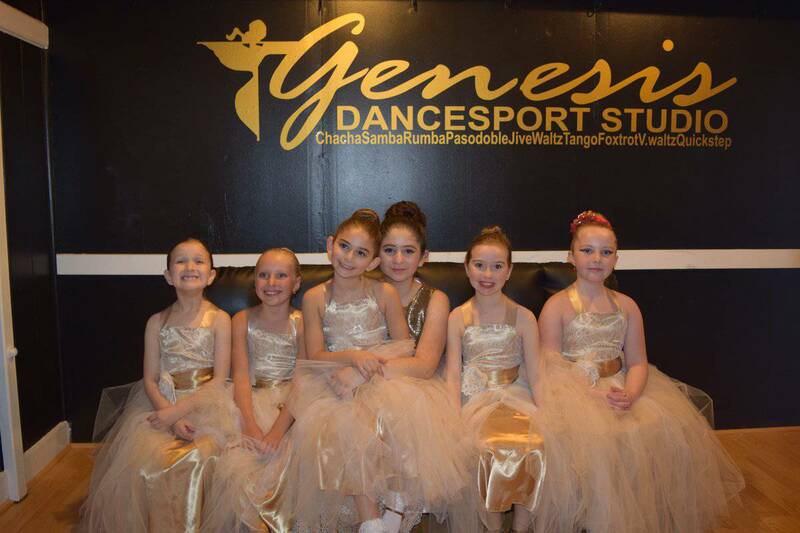 Genesis staff provides a forum for students of all ages to express themselves artistically though music and dance in a relaxed and professional atmosphere. 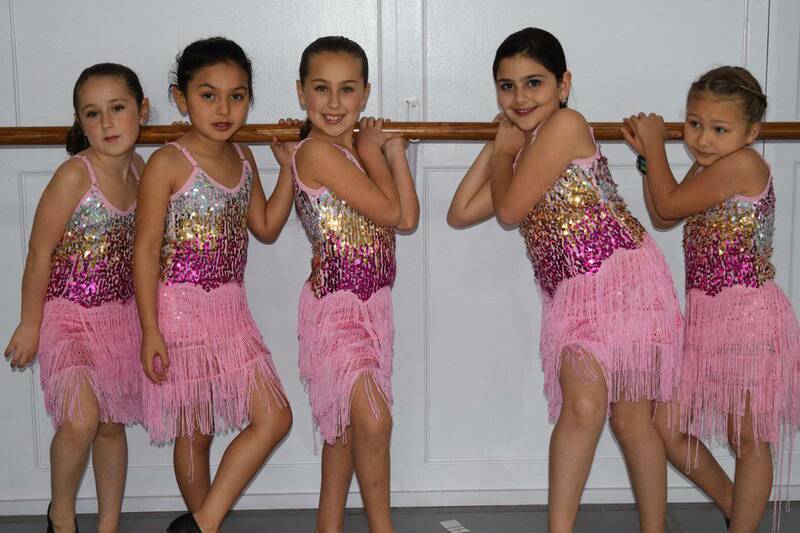 Classes are fun and upbeat, geared to entertain every ballroom dance enthusiast.  Each instructor brings to the table unique knowledge professionalism and experience, creating an environment that is educational and equally entertaining. 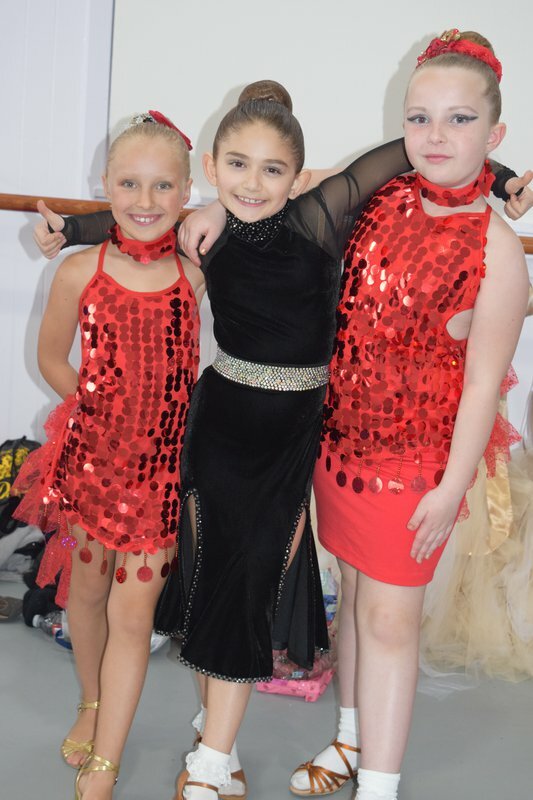 Genesis DanceSport Studio has developed a proven formula of success when it comes to competitive results. 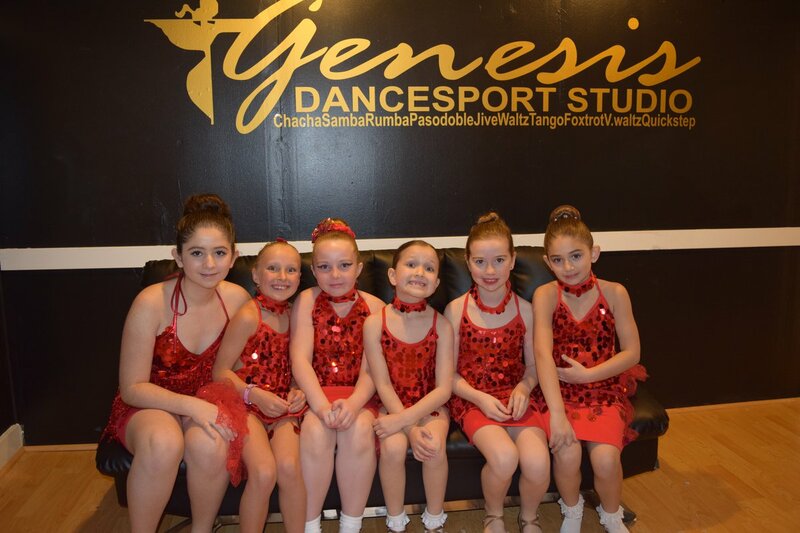 Genesis Dancesport Studio has 6 sessions listed on ChatterBlock, visit their website for additional information.